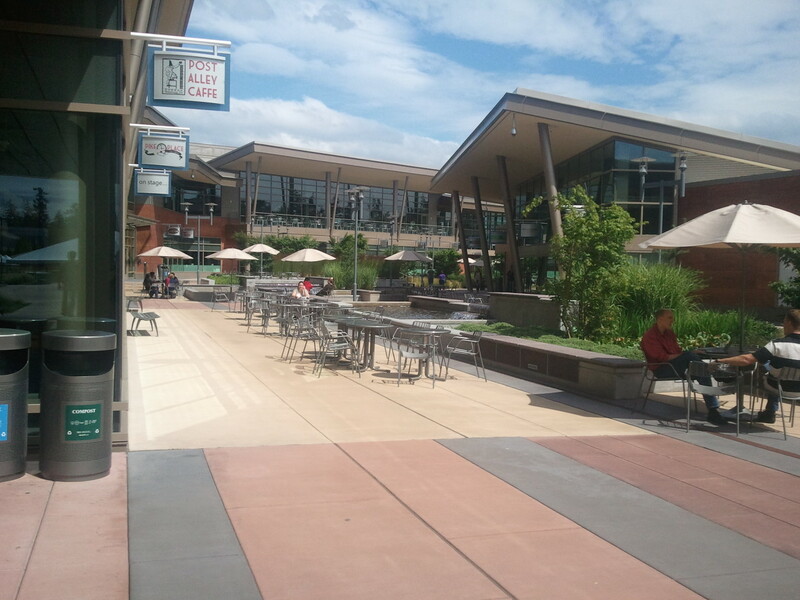 Photo of the Microsoft Commons by Ayoleol on Wikimedia Commons. Growing up in high school with all the .NET and years on DOS and Windows, I imagined one day working here. Then I discovered *nix and Mac. Would still like to visit there someday. I wonder if Ari Bixhorn and the Head in a Box still work there.